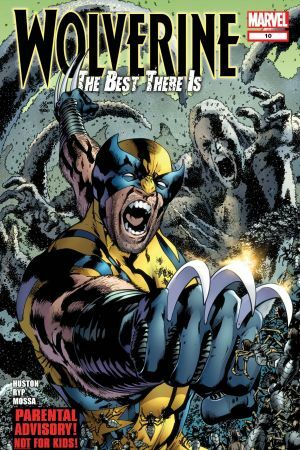 Wolverine's shattered body has become a breeding ground for an alien virus that is slowly turning him into a walking hive of interstellar parasites. 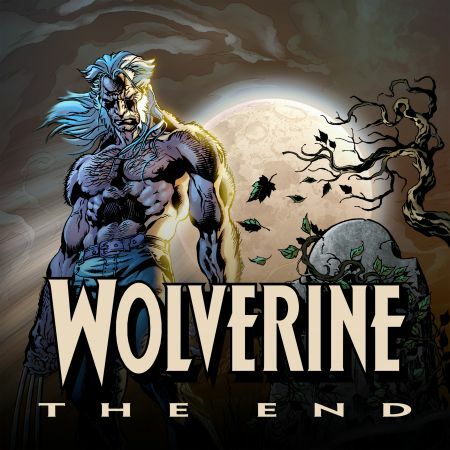 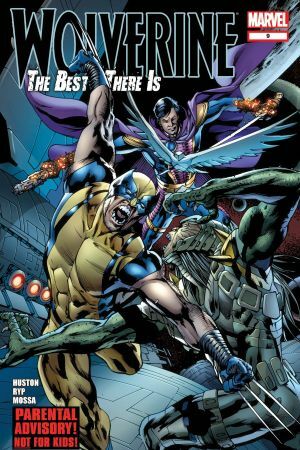 Space Bounty Hunters Monark Starstalker and Paradox have one chance to save Logan, but the cure might be even more horrifying than the disease. 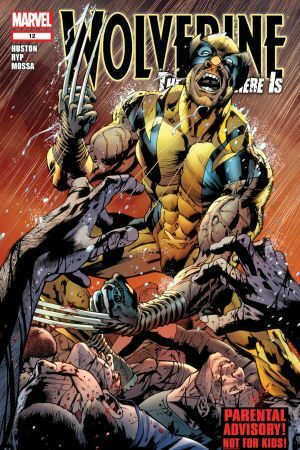 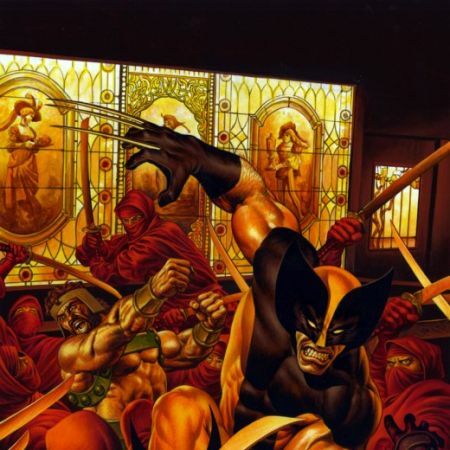 And how does the man called Contagion and his perverse fascination with Wolverine fit into this puzzle of flesh and sinew? 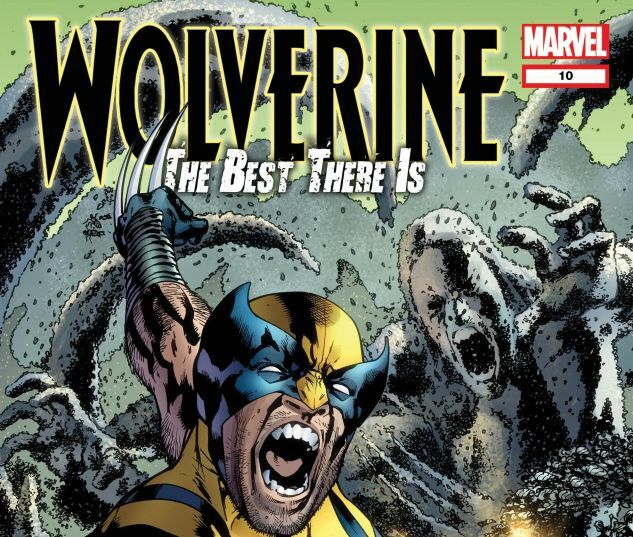 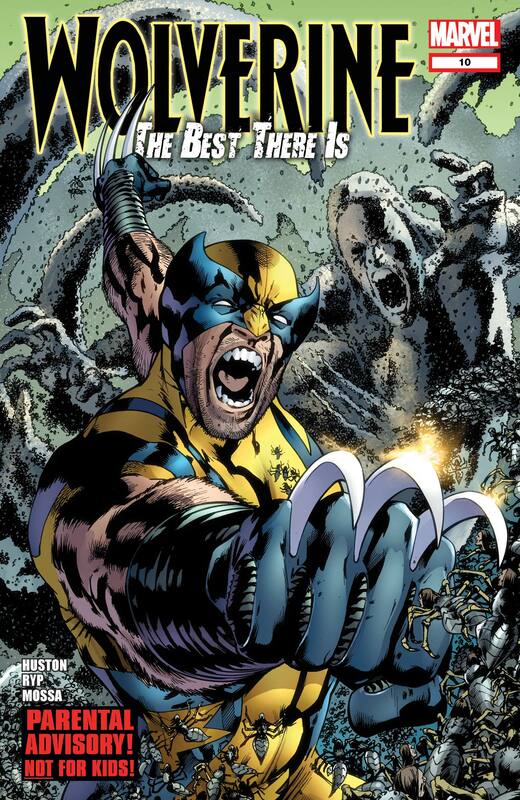 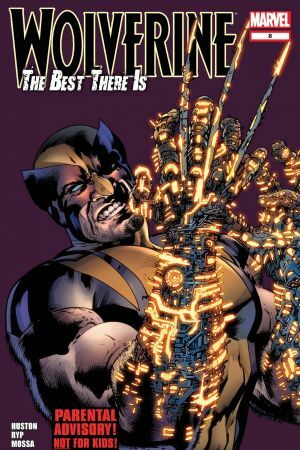 Find out the answer in WOLVERINE: THE BEST THERE IS # 10! 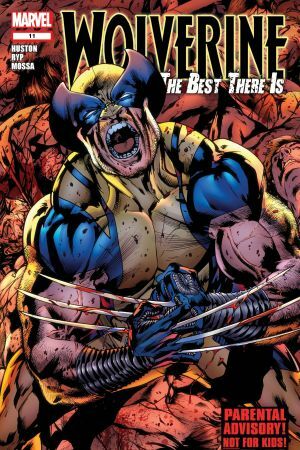 The squeamish need not apply!